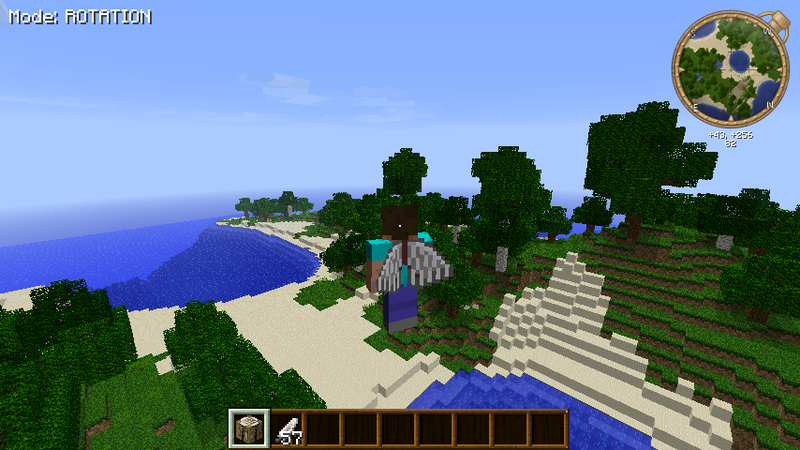 This mod adds craftable wings that let you fly in survival mode. They are equipped in the chest equipment slot, but offer very little protection. They also degrade the more you fly. Compatibility fix for other mods, and general gameplay fix. Hopefully fixed other mods not being able to use PlayerCapabilities.allowFlying. Fixed wings degrading faster based on how many people had it equipped.